Nut, Brass, Acorn, cap, blind, S, no. 10-32NF-2 (windshield wiper arm to shaft). This fits many application beyond jeeps. 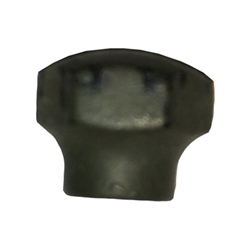 Trico wipers use this nut on many of their applications.